I have always been an impulsive reader. I buy lots of books with the intention of reading them immediately but something else always catches my eye first. I'm basically a magpie and books are shiny things. Recently I have decided that I have too many books just sat there waiting for me to pick them up and show them some love so I have decided to reign in the impulsive Ellie and try to tease out the structured Ellie. When I was browsing some blogs the other day I came across (another Ellie) Curiosity Killed the Bookworm who is hosting a challenge for 2013. 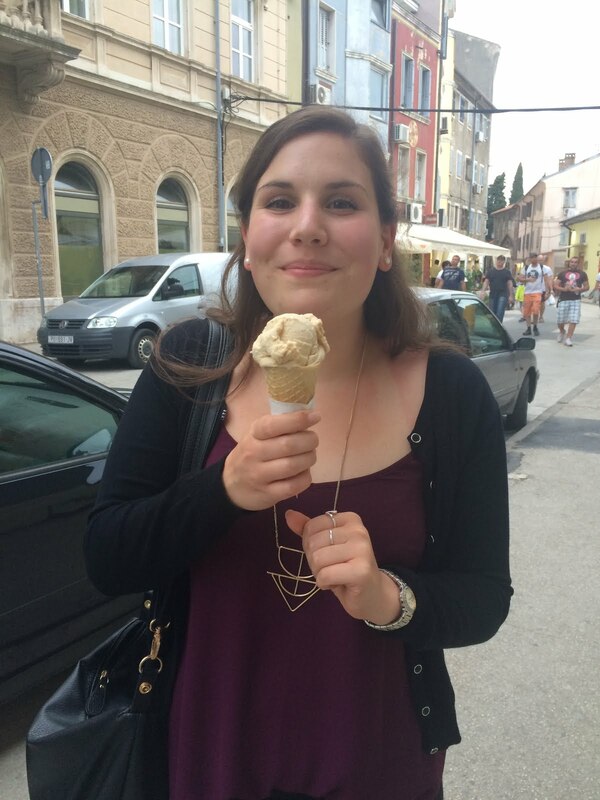 This challenge involves reading one book in translation per month. I can do that. I have yet to do some proper searching for books I will aim to read but I do already have one set aside for January. 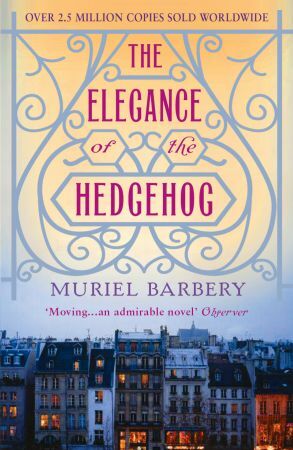 I am going to Paris for New Year so sticking with the French theme I will be reading The Elegance of the Hedgehog by Muriel Barbery. It just so happens that this has been sat on my shelf collecting dust for a couple of months. Now I shall wipe it off and put it ready in my hand luggage. I also have a couple of books by Primo Levi hanging about and this gives me the chance to read them. Wonderful! I guess it's no exaggeration to say I'm pretty excited about taking part in this challenge. A copy of this book has been gathering dust on my shelves too, for far longer than a couple of months. I have quite a few books I would like to read that would fit with the challenge and am thinking of taking it up. Nice to find your blog. I think that's why it appeals to me as it gives me a reason to read the books on my shelves rather than buy new ones. Although that doesn't mean I won't continue buying books! I Look forward to reading your opinions if you take it up. Thanks for reading.